In herbal medicine we use the small, narrow leaves and flower tops of Hyssop, a perennial shrubby-looking herb with slender, stiff stems that grow to nearly a meter tall. Lovely blue-purplish flowers appear from summer into early autumn and the whole plant has a strong, characteristic odour and taste. 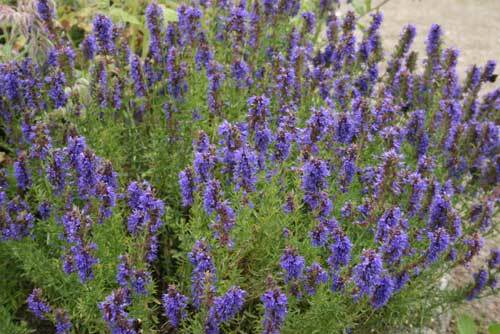 The book of Psalms (51:9) says 'purge me with hyssop and I shall be clean'. 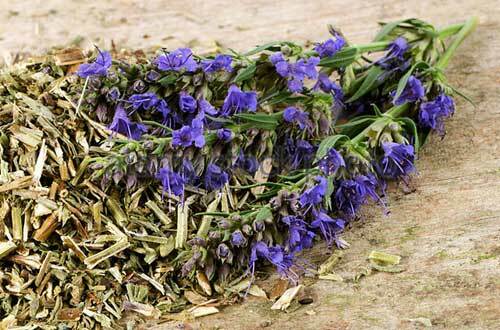 Hyssop is a name of Greek origin from azob (holy herb) because it was used for cleansing sacred places. 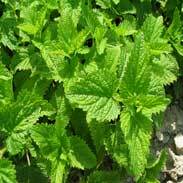 The Greek physician Dioscorides prescribed the herb in tea for 'cough, wheezing and shortness of breath'. The German abbess/herbalist St Hildegard of Bingen wrote that 'Hyssop cleanses the lungs', she also recommended a meal of chicken cooked in Hyssop as a treatment for sadness. 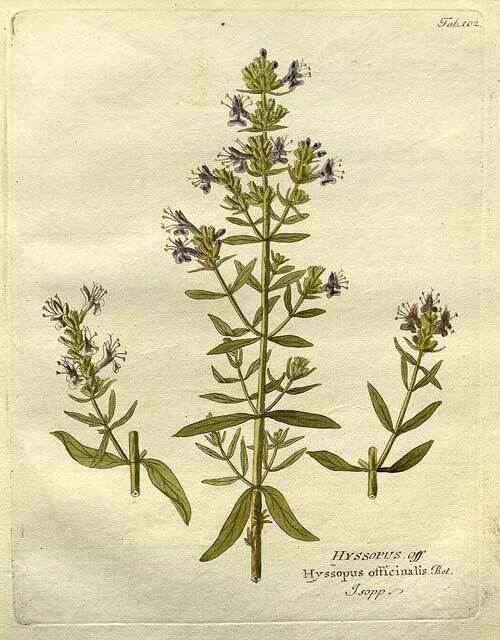 Nicholas Culpeper said of Hyssop that 'it expelleth tough phlegm and is effectual for all griefs of the chest and lungs' he also states that 'it killeth worms in the belly'. Jewish priests used Hyssop to clean their temples and other places of worship and for many centuries in Europe Hyssop leaves were a favoured 'strewing herb' to freshen the air at a time when people rarely bathed and farm animals often shared human living quarters! When bathing became popular and strewing ceased Hyssop was still placed in scent-baskets in sickrooms. The great American poet Walt Whitman (1819-92) was also an orator who greatly depended on his voice being in working order! When Whitman suffered from periodic lung inflammations, sore throats and laryngitis his favoured remedy was to sip very warm Hyssop tea. The British Herbal Pharmacopoeia (BHP) describes the actions of Hyysop as 'expectorant, diaphoretic, sedative, carminative'. 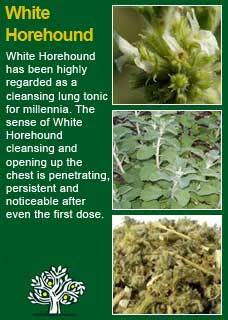 It says it is indicated for 'bronchitis & chronic nasal catarrh' and suggests combining it with White Horehound for bronchial catarrh or with the flowers of Calendula in childhood fevers. It recommends a dose of 2-4 grams or by infusion and the tincture at 1:5 in 45% ethanol at a dose of 2-4 mls. Maude Grieve writes that 'Hyssop admirably promotes expectoration and in chronic catarrh its diaphoretic and stimulant properties combine to render it of especial value'. She goes on to say 'Hyssop tea is also a grateful herb, well adapted to improve the tone of a feeble stomach'. Simon Mills describes Hyssop as 'especially useful for colds and respiratory infections in children and to help manage influenza attacks'; he also sees it as being good for those of a 'tense or nervous disposition'. Thomas Bartram says that Hyssop will induce a heavy sweating during a fever and that it will increase blood pressure in those who are hypotensive. 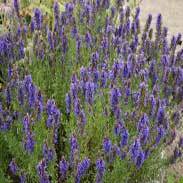 He lists Hyssop for 'bronchitis, colds, chills, catarrh and sore throats. He also notes that is has been used for 'hysteria, anxiety states and petit mal epilepsy'. ~ Hyssop has an array of volatile oils, terpenoids and resins, any combination of which may be contributing towards its medicinal action. We do know that one of the ingredients of Hyssop is marubiin which has been established to have an expectorant action to loosen up phlegm so that it can be coughed up more easily. Hyssop is generally regarded as safe, but I would caution pregnant women against using it as it does have a history of stimulating menstruation and so presumably does have some stimulating properties towards the uterus. Hyssop is certainly very safe, even in high doses, to be taken by children who may particularly benefit from it when they are sick. For my patients, young or old, who have become caught with a chest infection that they cannot shift I rate Hyssop very highly in how it can break down that deep sticky mucus that no amount of coughing seems to be able to shift. Even in just one or two days of using some strong doses of Hyssop you can see the condition quickly moving forwards. I also like it very much for children or young adults who are in a state of flu but not quite getting their temperature up enough to break the impasse. Used in such cases it may quickly bring things to a head and relief can be seen to follow soon after. 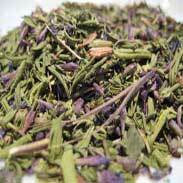 Although we do make a tincture with it the majority of my personal experience has been with Hyssop as a tea. I don't know how it works or what it is but there is something in the Hyssop that works deep within the chest to relax and loosen that which has become 'stuck' - and somehow this property of the herb seems to work best with plenty along with plenty of water. This would make a combined 120gms of herbs, a large jar that would give enough medicine for a one-week course at a full-strength adult dose. More or less of the tea could be made with similar proportions of the herbs as required. The taste will be strong but, as people can usually feel it helping right away, it is manageable and It will be ok to add some honey if this is preferred. 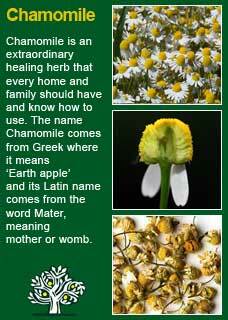 The daily dose to give a certain response of its ingredients is around 18-20 grams of the combined herbs. 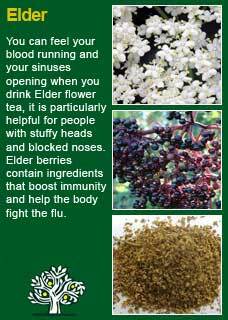 This could be made up in one large infusion and then drunk in divided doses during the day, or it could be made fresh with smaller amounts of the herbs two or more times a day. A 10 minute infusion in freshly boiled water in a covered vessel will be ample but the time to draw the tea could go up to 15 minutes if the person had no difficulty with taking it. Approximately 3 cups of water, or about 700-800mls, is about right for how much liquid will be needed to extract 18-20 grams of the herbs. Or you could make one large cup to about 6 or 7 grams three times a day to get the same efffect. Sip the tea whilst hot or let it cool before drinking, whatever the patient prefers. 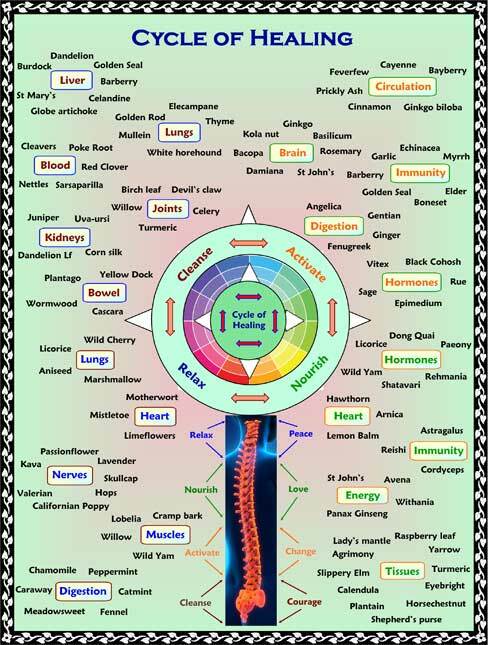 Much of the information here about the traditional uses of Hyssop is consistent with the model of thinking whereby one may treat problem A with plant B. There is value in this approach, especially in how it helps us pass on useful knowledge to one another, but it falls short in one vital area; and that is that people are not all cut from the same cloth! Something that works brilliantly for one person may do less for another -- why is this?